Relics of Witney: Adding The Wow Factor To Your Curtains! 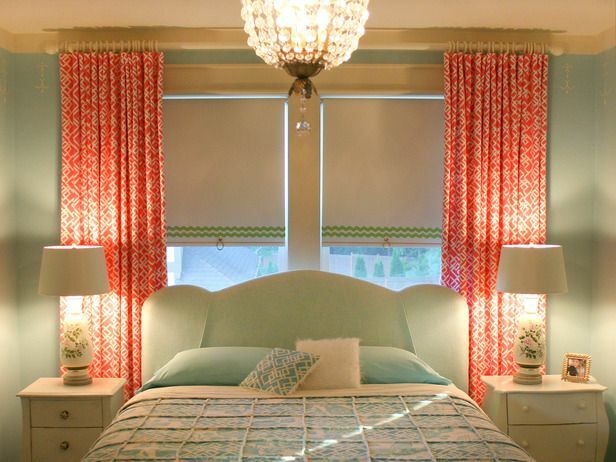 Adding The Wow Factor To Your Curtains! Curtain poles have an air of magic about them. 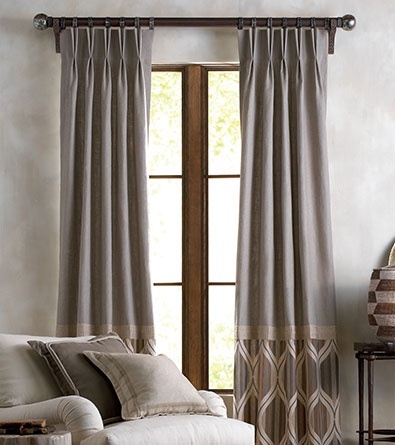 The right curtain choice and curtain accessories can absolutely make or break a room. To see what we mean, imagine a gloriously decorated room, perfectly dressed from every angle, And now picture a plastic curtain rail hung crookedly over the window. Uurrrgh! The room would be utterly spoilt. Don't let that happen to you! 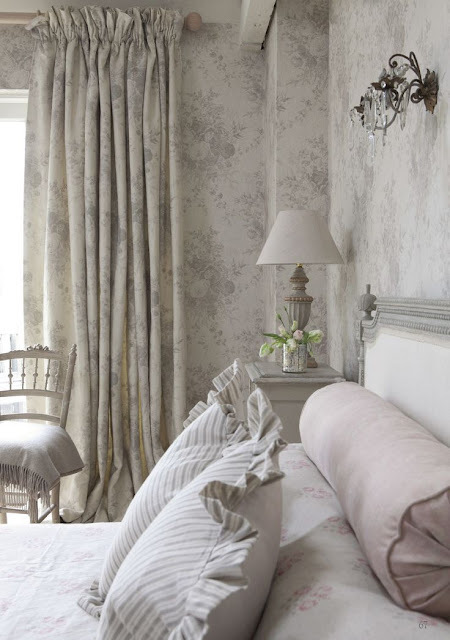 Take a look at our favourite ways of adding the wow factor with our curtain poles. Firstly, and certainly most importantly, don't forget that the right curtain treatment can completely alter the feel and dimensions of your windows. This tip is for you if you're plagued by less-than-pleasing windows. By hanging your curtains higher and wider than a poky window, it can be made to give the impression of a much larger space and, indeed, hide those windows altogether if necessary. Point two is to think outside the box. 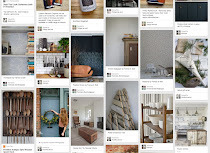 Don't be constrained by convention in colour, style or material. Bring your own touch to your house, whether that's ornate swags, eyelets, pleats or simply using an oar to hang a Union Jack! Thirdly, there is no point in breaking the bank over fabric for your curtains and then scrimping on the finish. If budget constraints mean that you need to prioritise, go for the better finish every single time. You can see in the picture below that it's possible to make simple fabric choices look a million dollars with a bit of flair and knowhow. If that knowledge doesn't come easily to you, get in contact with the Relics of Witney team and let us steer you in the right direction. 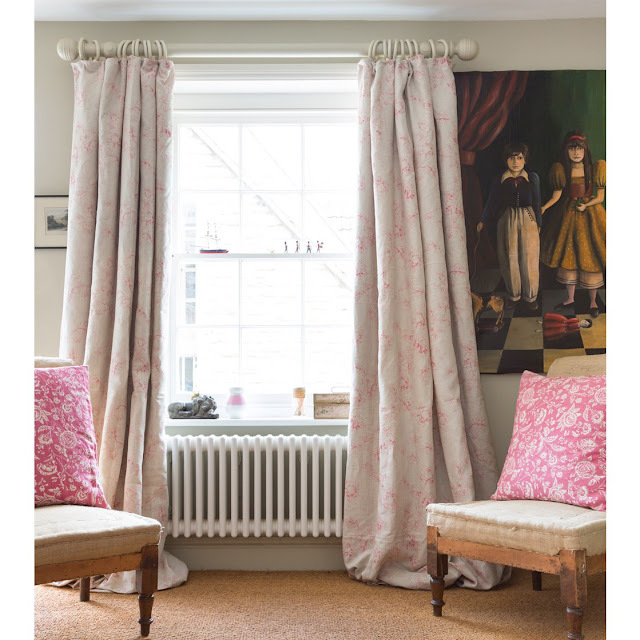 You may be faced with the quandary of how to dress to very different windows within one room. Using a consistent height and finish can help to create cohesion; see below for an excellent example. 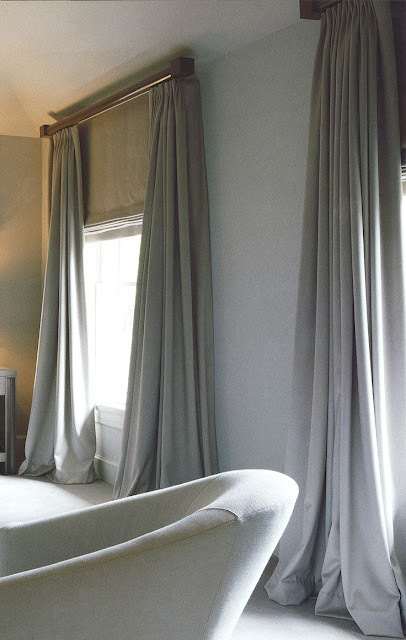 By using dark poles at the same height, coupled with floor length curtains in a near match to the window and wall colour, the disparate windows are barely noticed. If you've really gone to town with your fabric choice, let it sing by down-playing the details. 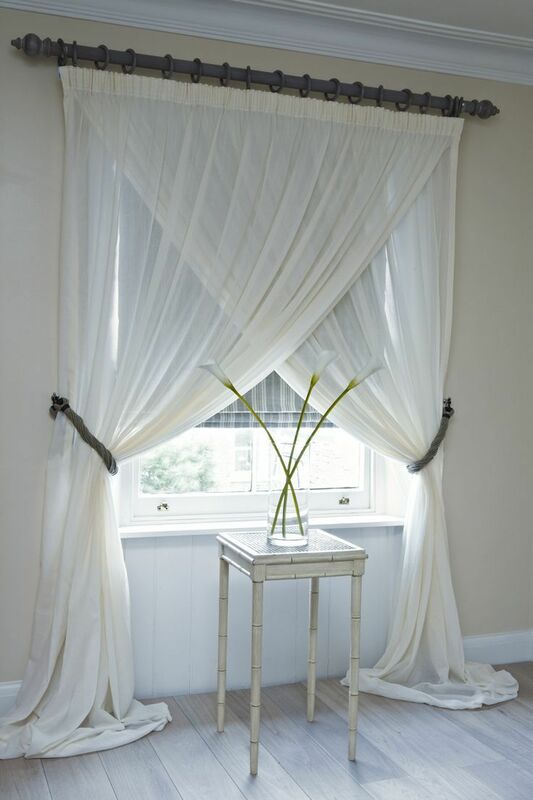 Try our simple steel range of curtain accessories. 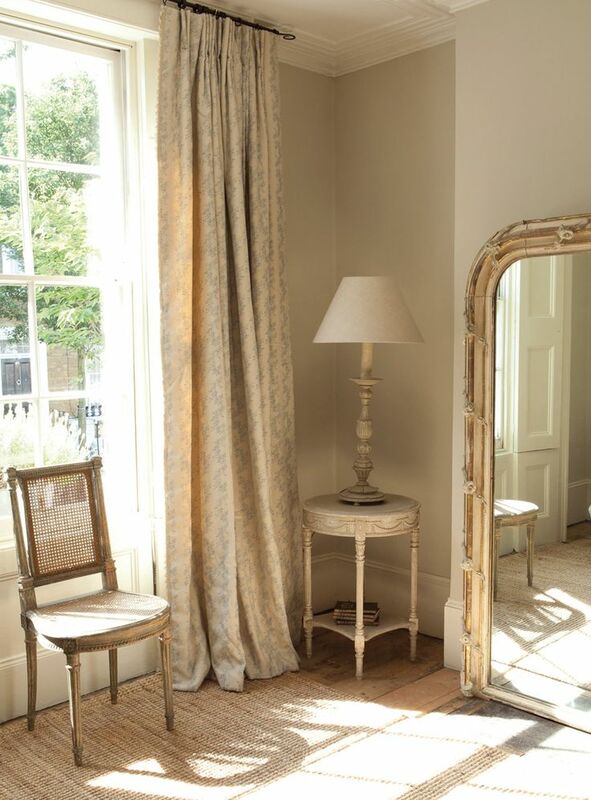 There are as many finishes for curtain poles as there are fabrics, when different finishes are taken into account. This is not meant to confuse but instead to encourage you to explore your creativity. Consider painting, waxing, gilding or leaving raw for a whole range of possibilities. Consider the placement of your pole. 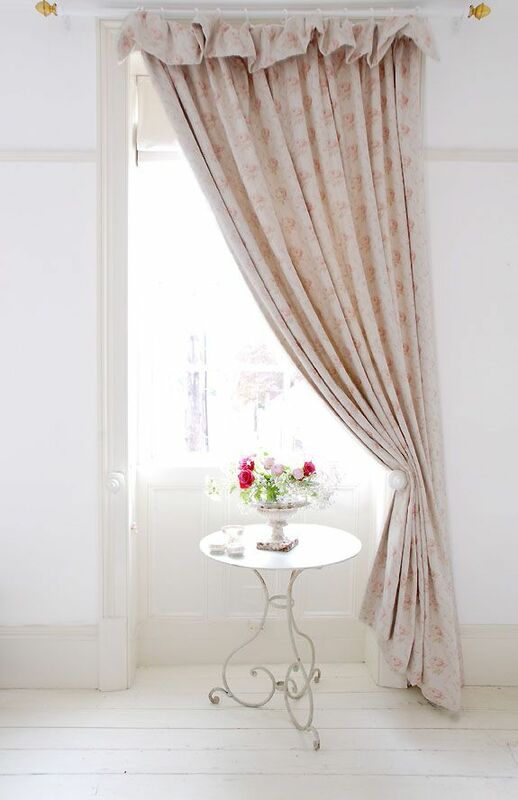 If you want to visually hide your curtain pole, perhaps because your fabric is very busy, then place it against a background of a similar colour. Here, by painting the pole in same colour as the ceiling, the pole seems to disappear. 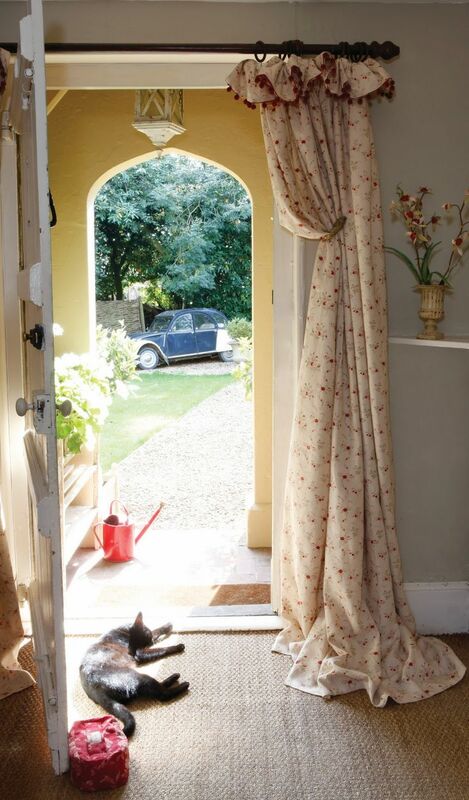 Using wooden curtain poles can help lead the eye outside to a leafy garden scene. Liberon and Osmo (both stocked by Relics of Witney, and available in store or by mail order) have manufactured a variety of oils, varnishes and waxes to give our solid timber curtain poles the full spectrum of finishes. Gilding is the way to go when you want to highlight particular features. Gilt creams are particularly easy to use for beginners. Lastly, don't forget about finials. Relics of Witney stock a large range, including contemporary, classic and country. There is no need to insist on the same finish throughout. You can see in the image below how effective changing things up can be, for example by using a wooden rail and silver ball finials.